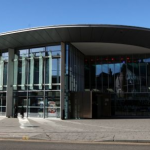 We are located at 7 St Leonards Bank Perth PH2 8EB within 200 yards of the main Perth bus and train stations and 10 minutes walk from the town’s shopping centre. The Subud Centre is located on the edge of one of the city’s two main parks – the South Inch. 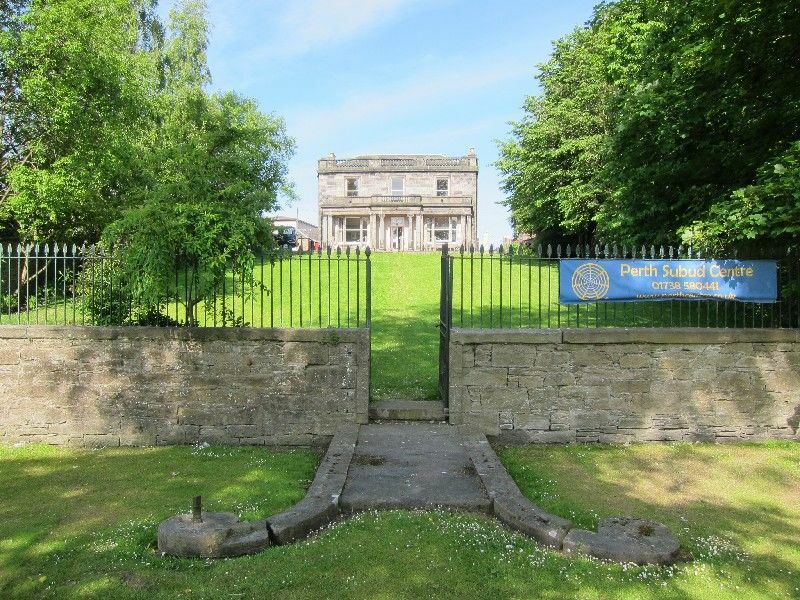 There is a range of quality accomodation within 200 yards of the Perth Subud Centre. The city itself is one hour by car from both Edinburgh and Glasgow with good bus and rail links to all parts of Scotland. 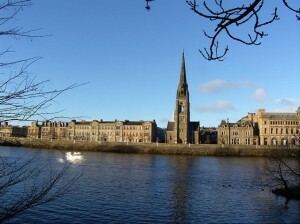 Perth is also on the mainline rail link to London. The region is renowned for its beautiful scenery and natural environment, including forests, woodlands, lochs and glens. 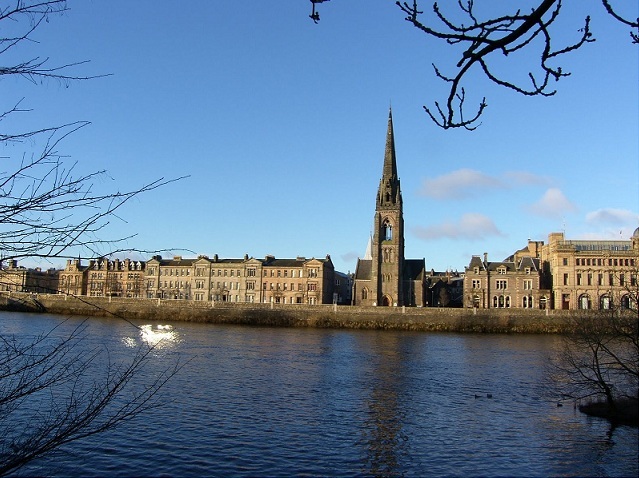 Many use Perth as a base for the numerous outdoor leisure pursuits available in the area – such as walking, fishing, cycling, watersports or golf. 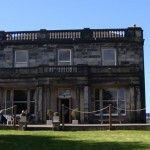 Visit http://www.perthshire.co.uk for more information about the area.